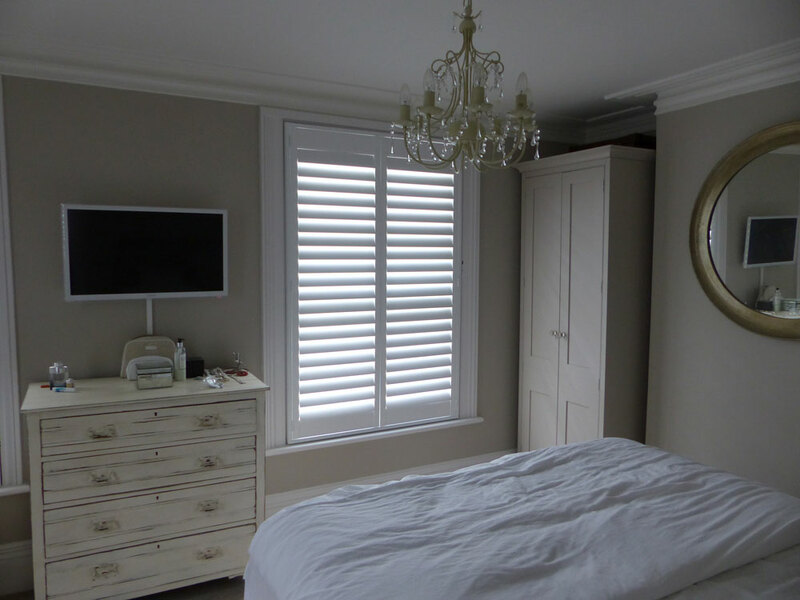 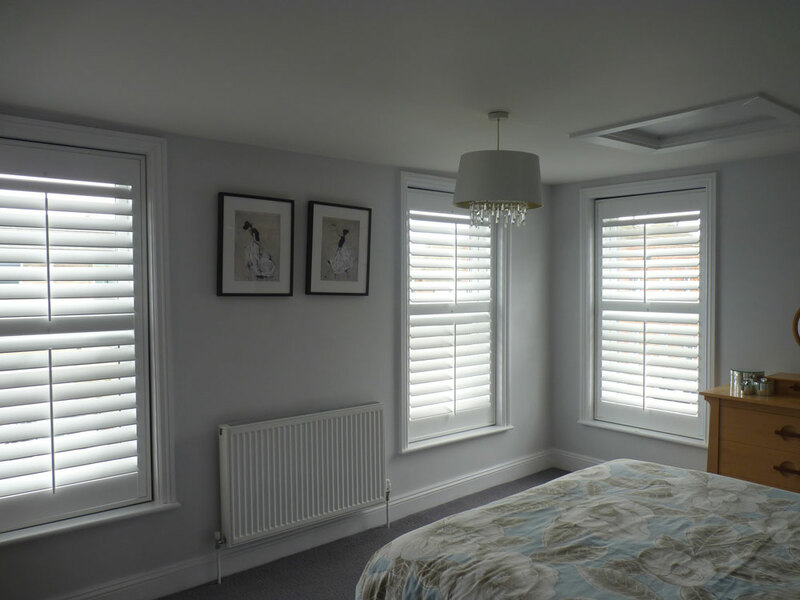 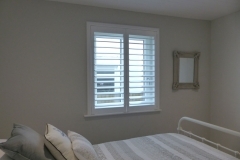 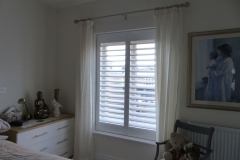 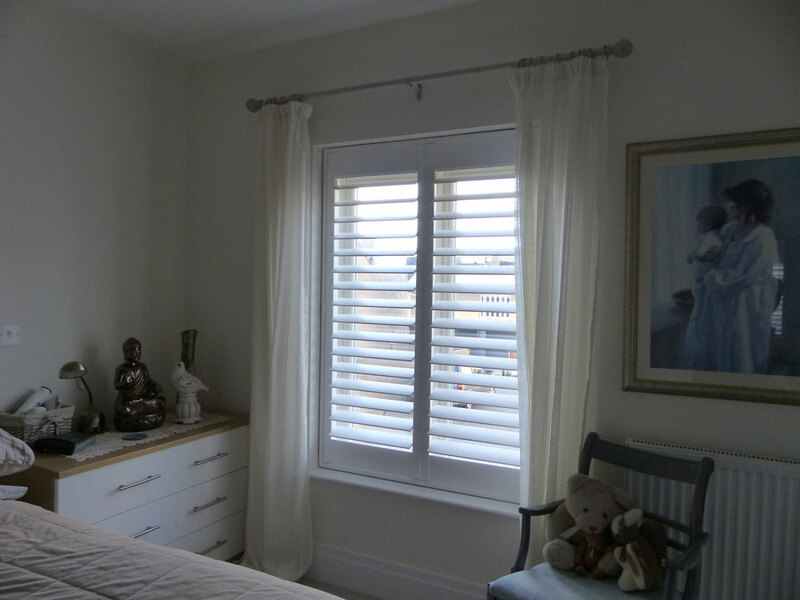 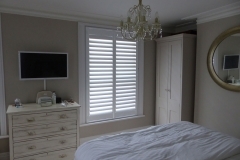 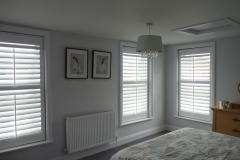 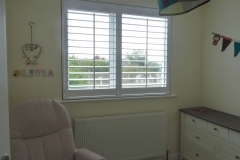 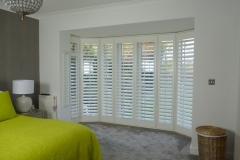 Shutters completely transform a Bedroom! 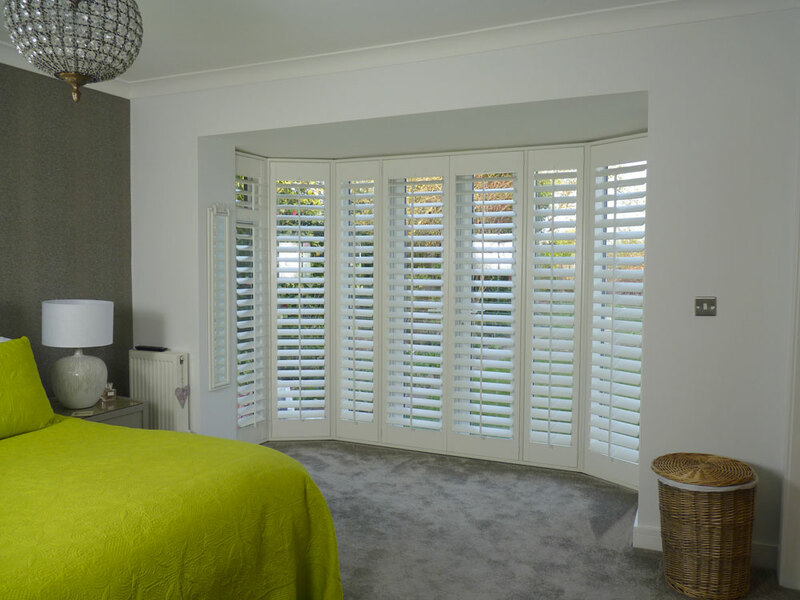 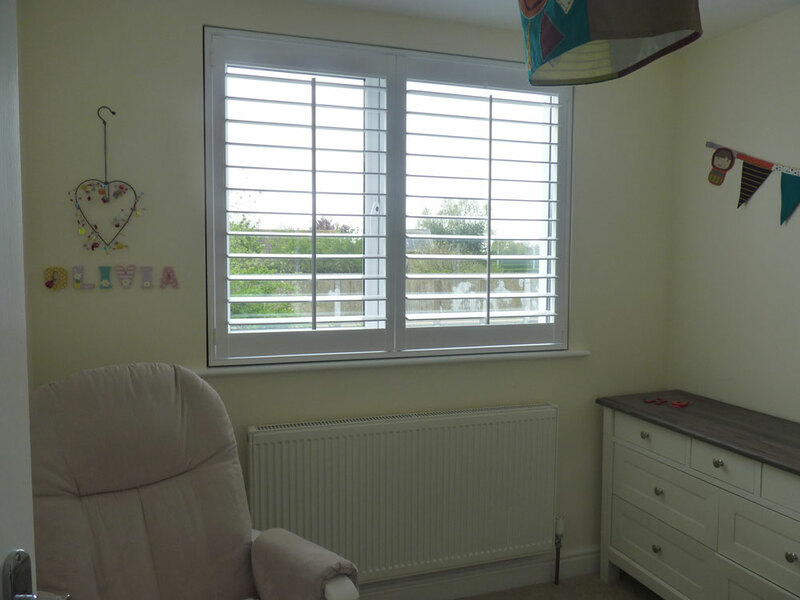 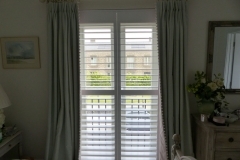 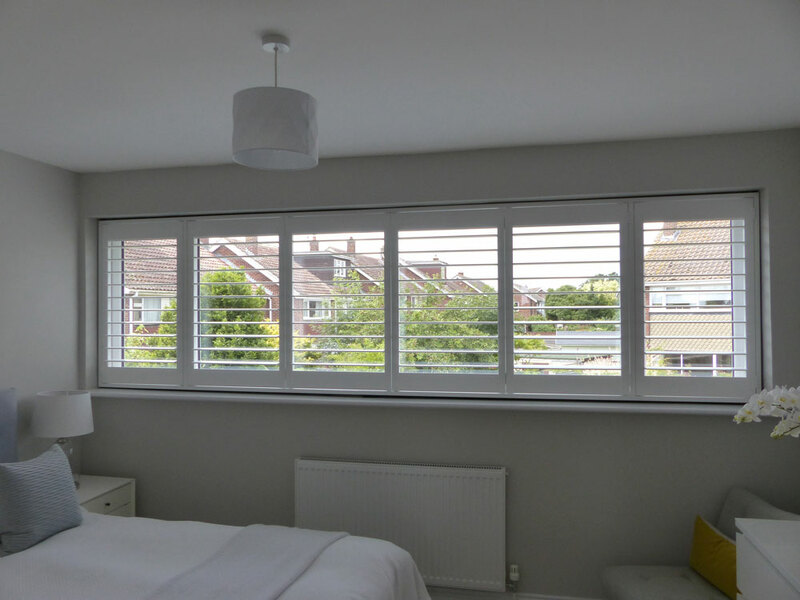 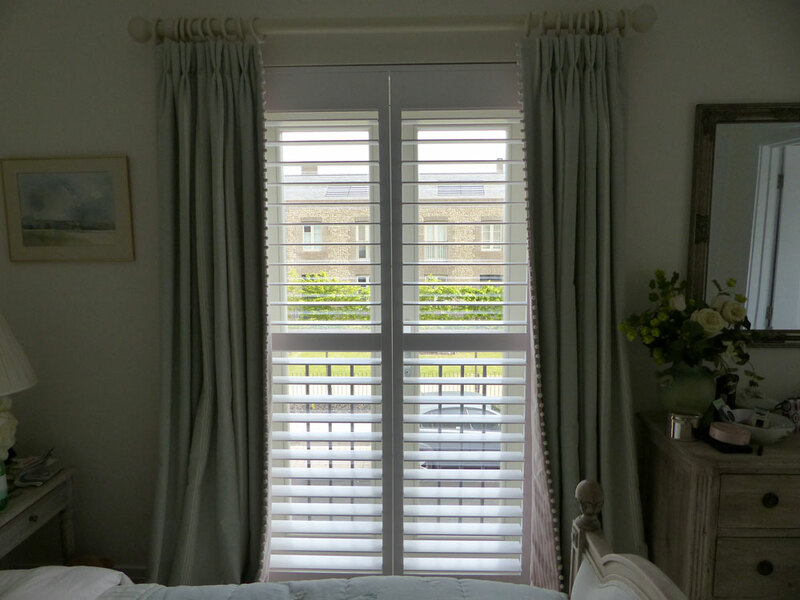 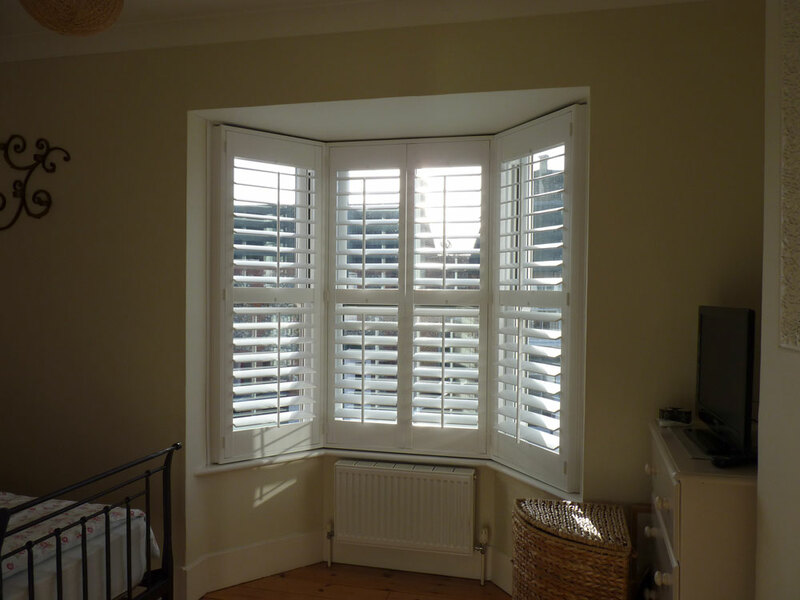 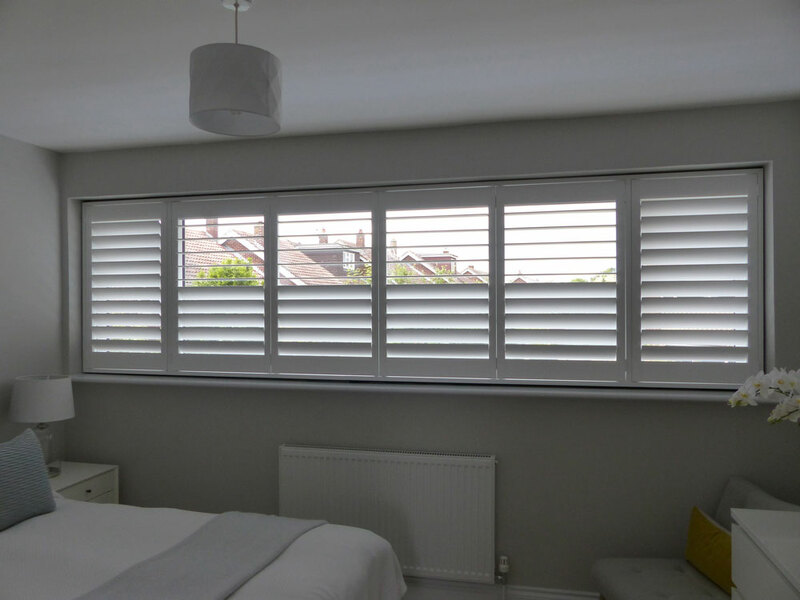 Whether you want to block out more light, increase the light or just have more control over it – shutters are the answer! 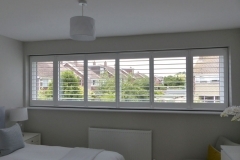 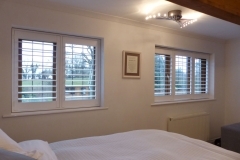 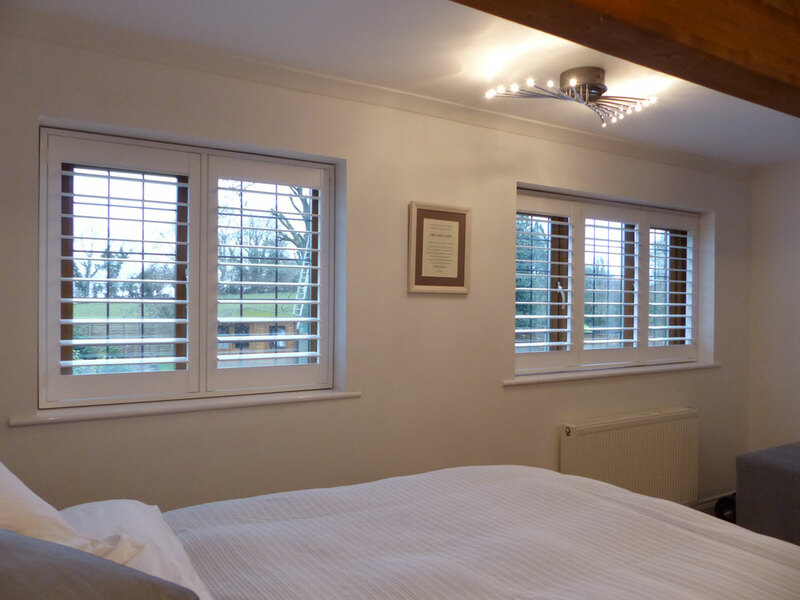 We also love our split tilt louvres in Bedrooms. 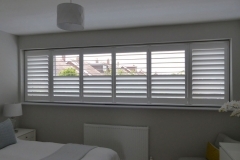 This means you can have the top louvres open for light but the bottom louvres shut for added privacy. 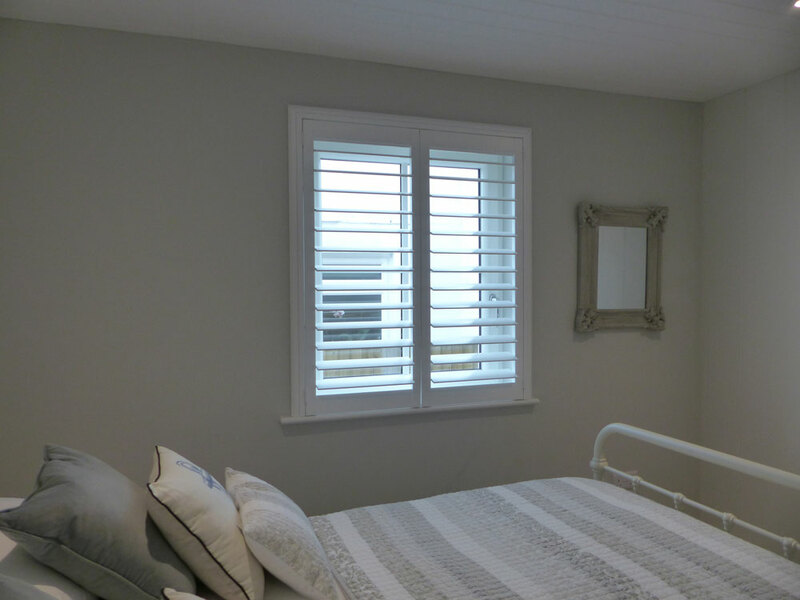 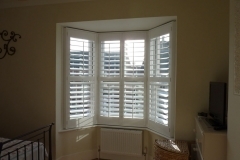 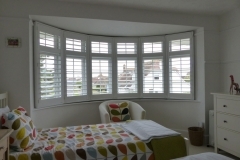 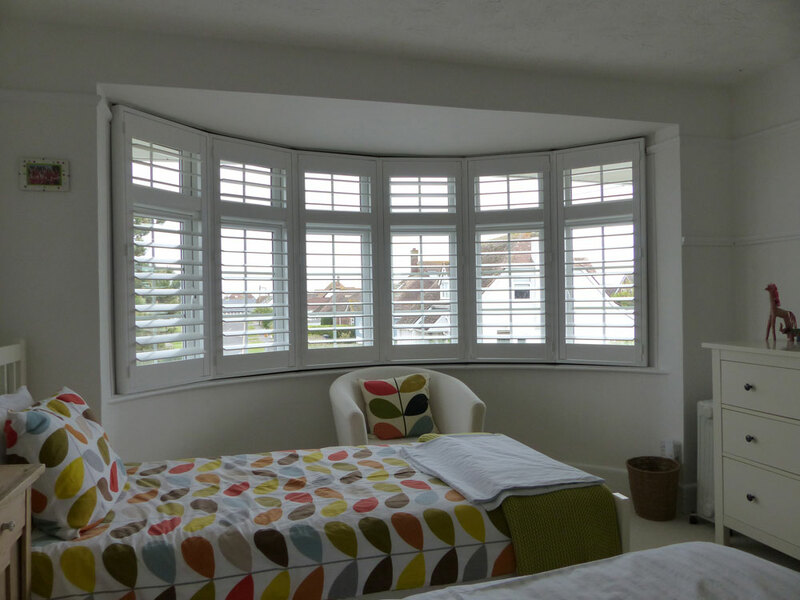 Check out some of our shutters in the bedroom below.